SOMERVILLE—The City of Somerville is seeking to fill vacancies on five essential boards and commissions that are appointed by the Mayor and coordinated by the Mayor’s Office of Strategic Planning and Community Development. The Mayor’s office will be accepting applications for positions on these boards through Monday, Nov. 17, 2014. The City seeks a Somerville resident with an interest in the implementation of SomerVision goals, including job creation, development of market rate and affordable housing and implementation of open space and multi-modal transportation strategies. A background in architecture, urban design, or urban planning is beneficial, but not required. Applicants should be prepared to provide constructive input into zoning amendments and development proposals. The City seeks a Somerville resident with an interest in successful design and development of Somerville’s neighborhoods and squares. A background in design, planning, and/or architecture is beneficial, but not required. 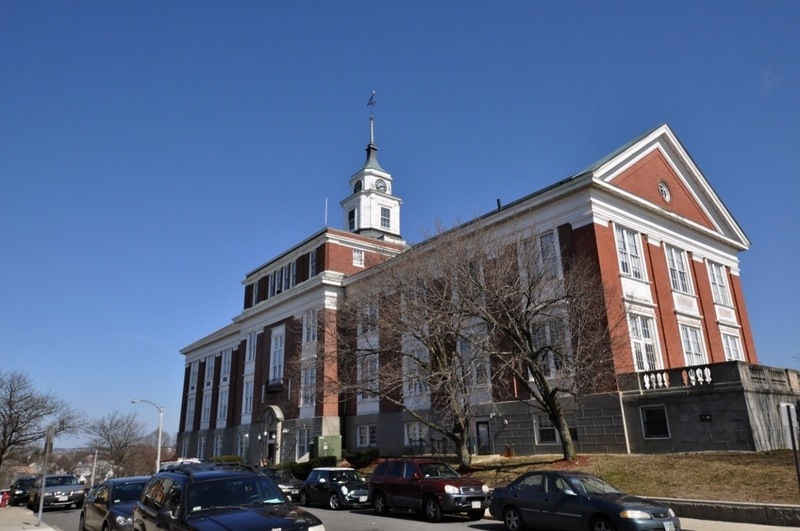 The Zoning Board of Appeals is established to review proposals for most special permits and all variances under the Somerville Zoning Ordinance. The Zoning Board typically meets on the first and third Wednesday of each month at 6 p.m. One alternate position is currently open. The Somerville Historic Preservation Commission (SHPC) is charged with protecting and enhancing historic resources in the City of Somerville. The SHPC seeks candidates with an interest in historic preservation and prefers applicants with a background in architecture, architectural history, historic preservation, urban planning, and/or building trades. The SHPC encourages residents of current Local Historic Districts (LCDs) to apply. The SHPC typically meets on the third Tuesday of each month at 6:40 p.m. The SHPC has four important roles in the City: Reviewing any alterations or repairs to properties in a Local Historic District (LHD) that are visible from a public way and that would result in an irreversible change in the design, materials, or outward appearance of the structure, and any changes in the general arrangement of the building’s features or its architectural details; administers the City’s Demolition Review Ordinance; offers pro bono professional advice, practical information, and pertinent references about materials and techniques used in historic preservation and restoration, and provides technical assistance throughout design and construction; and sponsors events and activities to highlight the importance of historic resources in Somerville. The City seeks Somerville residents with experience in urban design and landscape architecture. Applicants should be prepared to provide creative input in project design, be able to problem-solve with applicants, and think comprehensively about how development contributes to the future of Somerville. Applicants must have strong communication skills, the ability to convey design concepts in critique-like format, and urban design experience with compact, walkable, transit-oriented, and mixed-use neighborhoods. Applicants are encouraged to provide their own work samples with their application. The Design Review Committee (DRC) is an advisory committee to the Somerville Planning Board and Zoning Board of Appeals (ZBA). The DRC reviews applications at the request of Planning Staff, the Planning Board, or ZBA. The DRC plays a key role in providing constructive input towards improving proposed development projects before they enter the public hearing process before either the Planning Board or ZBA. The DRC typically meets the fourth Thursday of each month at 6:30 p.m. The City of Somerville seeks one resident with interest or training in the wetlands protection act and regulation implementation, wetlands biology, civil engineering, hydrology, geology and/or resource management. Being an effective Conservation Commissioner will require that you get to know Somerville’s wetlands, water bodies, open space and community gardens; as well as familiarize yourself with the laws and regulations (Wetlands Protection Act, MGL Chapter 131, §40) under which the Commission works and their supporting science. The Conservation Commission consists of seven volunteers appointed by the Mayor and approved by the Alderman who serve three-year terms or until another Commissioner is appointed. Meetings are typically the fourth Tuesday of every month at 7 p.m. as well as occasional site visits. Applicants are encouraged to submit a resume and cover letter, as well as any relevant supplemental material by email to: planning@somervillema.gov. Applicants are asked to indicate with their application the committee or committees on which they would like to serve. Questions about these positions may also be submitted to planning@somervillema.gov.